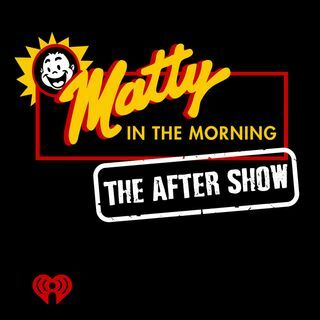 Ever wonder what happens when the Matty in the Morning crew goes off the air? Here's an exclusive peek behind the curtain of Boston's favorite morning show. What About the Breast Milk?! Who Got the Keys to My Beema?